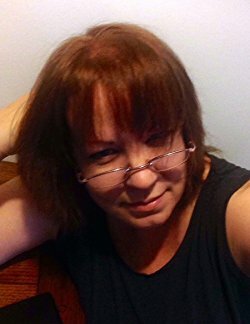 Today, I have a women's fiction romance in our book spotlight! 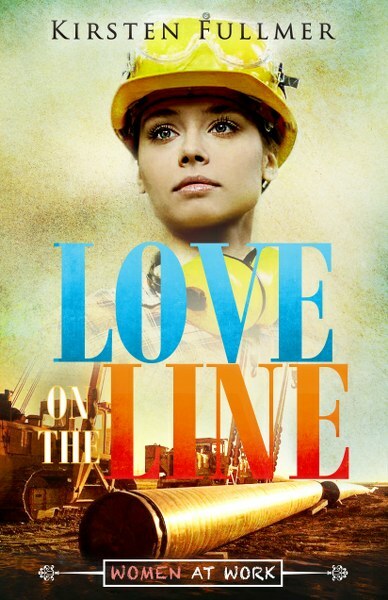 CHeck out Love on the Line, learn about the author and the Women at Work series--and be sure to enter for a chance to win a $25 Amazon gift card in the book tour giveaway at the end of this post! Thx so much for posting! !